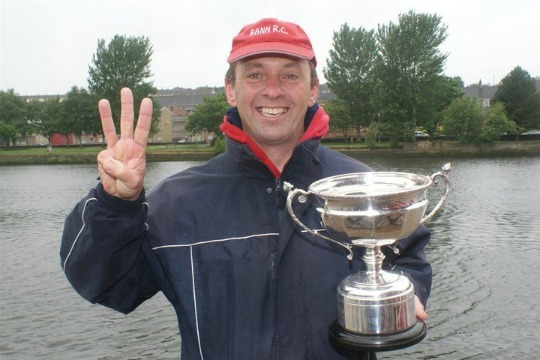 Neptune Regatta was a big success for Bann with a total of 17 wins in heats and finals. With 5 girls crews and 5 boys crews, racing started early at 7.45am with our last final at 7.15pm, so a long day for athletes and coaches. WJ14 quad rowing with a last minute sub, beat Carlow, Commercial then Enniskillen Royal in the Final. 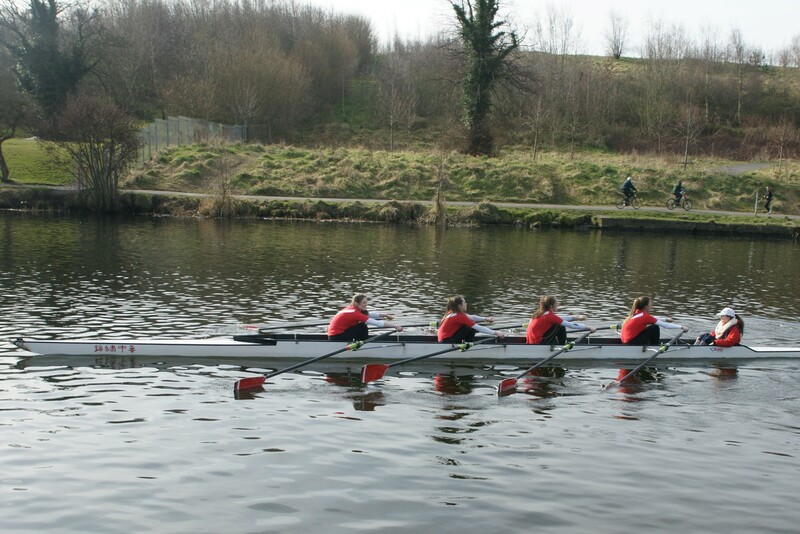 A great result for the girls in their first Regatta! WJ15 quad beat Belfast RC, Coleraine Grammar and were then narrowly beaten by less than half a length by Graiguenamanagh, Galway in the final. WJ16 quad beat Enniskillen Royal, Portadown then Carlow in the Final, displaying the distinctive Bann style! 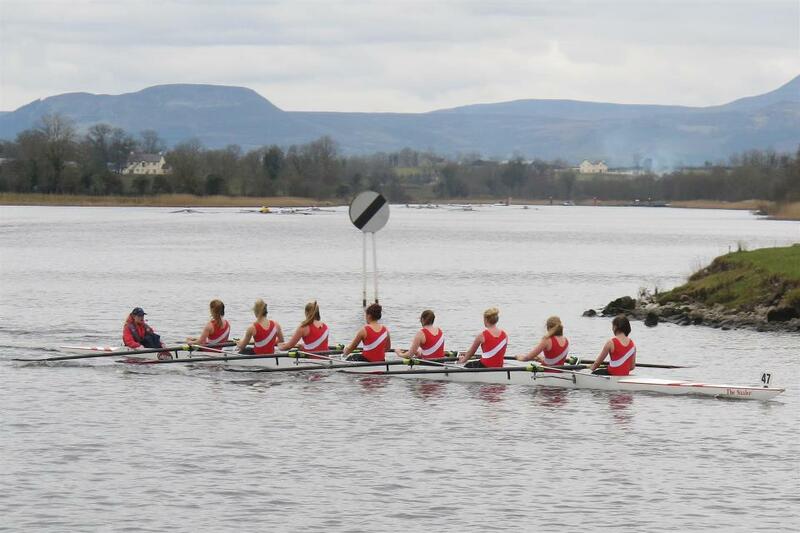 MJ16 double A and B beat crews from Fermoy and Clonmel before being drawn together with the A crew the winner. They then lost out to a strong 3 Castles in the final. 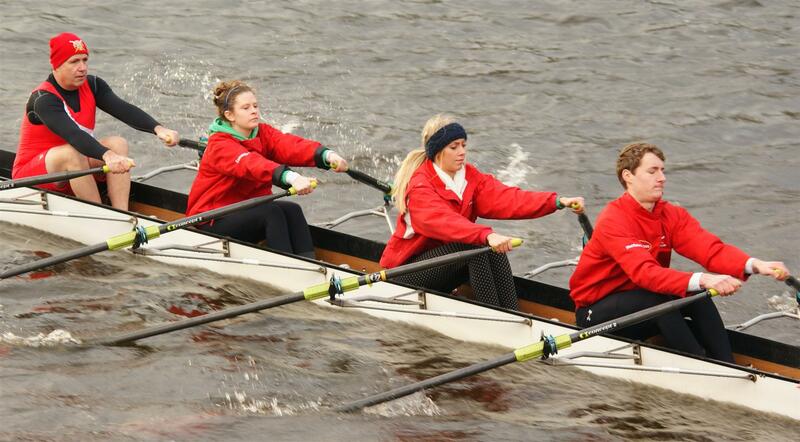 MJ15 eight, still a young crew, beat Blackrock A before meeting Fermoy. A technical hitch 200m in stopped the boat, the boys had to restart, almost catching Fermoy who finished less than a length ahead. Disappointing but encouraging to know they are at this level. Surely one Bann stalwart, Bobby Platt, was looking down with pride as his grandson Ben stroked the MJ15 quad, beating Athlone, Bann B (who had beaten Blackrock B) Blackrock A, then winning the Final over Fermoy by a canvas! To win in an event of 16 competitors is no mean feat! Special mention to the MJ14 quad rowing in their first Regatta. After beating Fermoy in a close race they met St Josephs, Galway ending in a dead heat. Both crews were sent straight back to re-row but unfortunately the Bann boat damaged their rudder on a log resulting in St Jo’s getting the better of them this time. We look forward to a competitive season! Plenty of pictures on our facebook page….